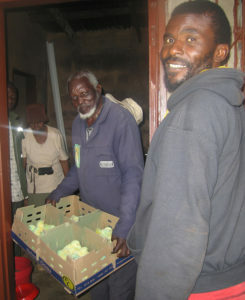 Chickens – a way out of poverty « Operation Hope Inc.
Operation Hope Swaziland’s community empowerment arm has been developing a commercial chicken project with a group of 35 people, with varying disabilities. This group are very engaged, committed and passionate about learning and making a sustainable way forward for themselves. The area they live in is a very poor rural area of Swaziland where the majority of households are stricken with poverty, HIV and unemployment. Having a disability exacerbates this even more, as there are no social services and little to no opportunities for employment. 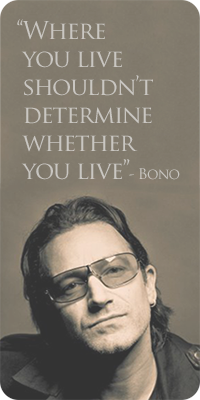 People with disabilities are often seen as not viable human beings and often remain in their homes, with limited social interaction. This group came to the OH offices at the start of 2016 to ask for the organisation’s assistance in starting a chicken project. We met with their committee to assess the viability of their idea and were very impressed by their organisation’s attention to detail. They were able to present a constitution, current bank statement, letters from schools and clinics confirming potential clientele, letter of support from the umphagatsi (chiefdom) and a quote for materials. We co-ordinated a small workshop around profit/loss and were pleasantly surprised to see that they had already done some work to try and make an accurate assessment as to whether this project had merit. 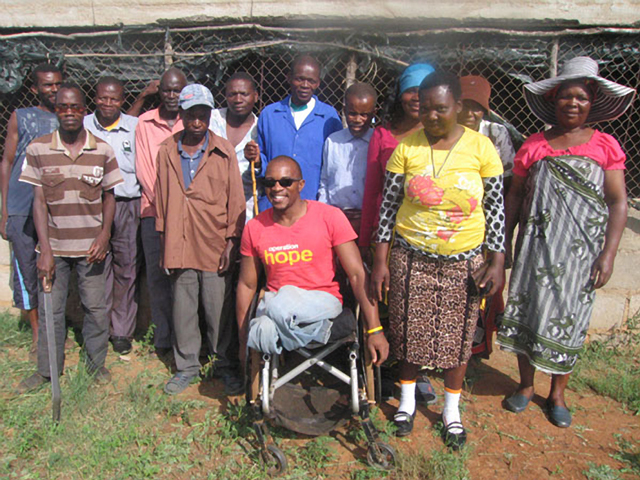 The project would not only help them gain a livelihood but also help to change both cultural and community perceptions about what it is to be someone with a disability. This community driven project partnered with National Chicks to train and up skill the members in chicken rearing and marketing. 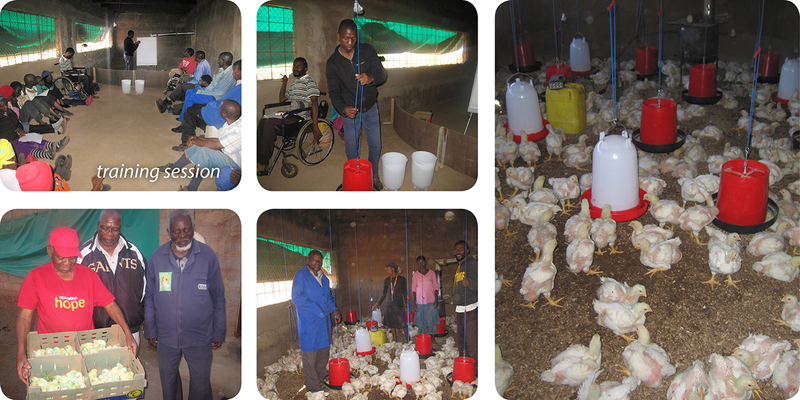 Repairs were made to the chicken house, a water tank was installed and training completed through the government agricultural department. The OH team closely monitored the project to try and ensure success for its first round of chicken sales. The project aims to train and empower the group in a commercial chicken livelihood project as well as small business skills, so they will have the ability and knowledge to start and grow their own commercial chicken broiler business. This strategy will hopefully help them to overcome extreme poverty, challenge stigmatisation of people with disabilities and help them to become more self sustaining. This project is still ongoing, however the first cycle of the sale of chickens was a success, in that all the chickens that lived were sold. The group are learning from previous mistakes and are trying to remedy them in the next cycle. The group were able to work well together. It has highlighted to the community, as well as the group, that they can achieve something significant if they work together.